Whether you need commercial or residential locksmiths services, Gold Class Locksmiths Riverwood, emergency locksmiths services are the most reliable and reputed name in the region. Any lock can have a glitch anytime. The problem occurs unpredictably. We understand the situation and offer you mobile locksmith services at any location when you need a helping hand. 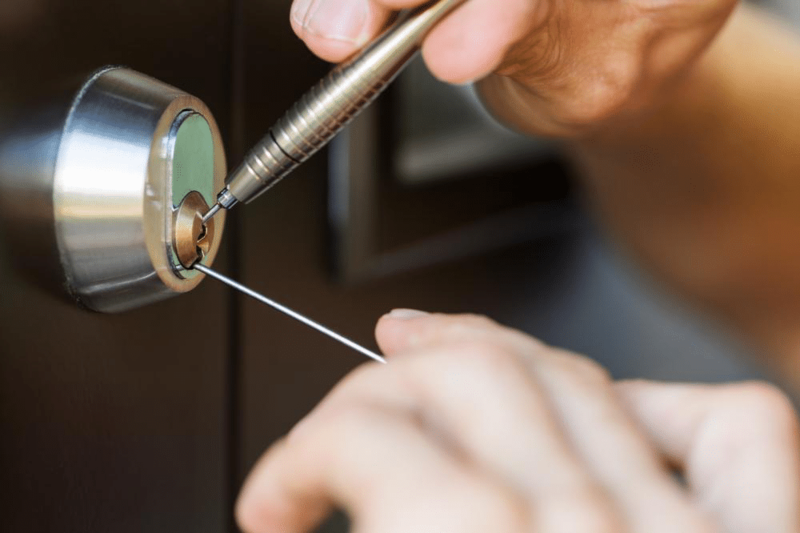 Whether you need a Locksmiths Mortdale or Locksmiths Hurstville, Locksmiths Bankstown or Locksmiths Revesby, Gold Class Locksmith is the most trustworthy name for any emergency locksmiths services. Situations that You May Need to Call Emergency Locksmiths Services? Several other endless reasons may call for the need of the Gold Class Locksmiths Riverwood, emergency locksmiths services. We cover all residential, commercial, and automotive services. Why Do You Need Emergency Locksmiths Services? When you are in such stressful situations, you don’t have time to think or research and compare the locksmiths. Gold Class Locksmiths Riverwood offers mobile emergency locksmiths services and is a trusted company with more than two decades’ experience. It makes them dependable locksmith service provider in the region. Offering a true 24/7 mobile locksmith service, we specialise in after-hours lockouts. This means no matter what the time is, day or night, we are ready to lean a helping hand. We also offer challenging tasks like rekeying or creating a master key. We can create one master key for all the locks in your property. It helps you to avoid carrying many keys all the time. We also offer to rekey which may be a challenging task for other locksmiths. In rekeying, we need to change everything inside the lock to make it work with a new key. The barrel is removed from the lock to reconfigure the mechanism inside the lock during the rekeying process. We will then reinstall the barrel once the new key is created and works perfectly with the new mechanism arrangement. Gold Class Locksmith is fully licensed qualified and insured and gives practical, honest advice. So, give us a call and speak with our licenced locksmiths. 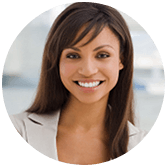 We stay up to date with the latest industry requirements and trends. We can assure you that all our products and workmanship meets the corresponding guidelines and rules of the industry. We have a trackable record of experience, keep your property safe and secured by providing long term and practical solutions.